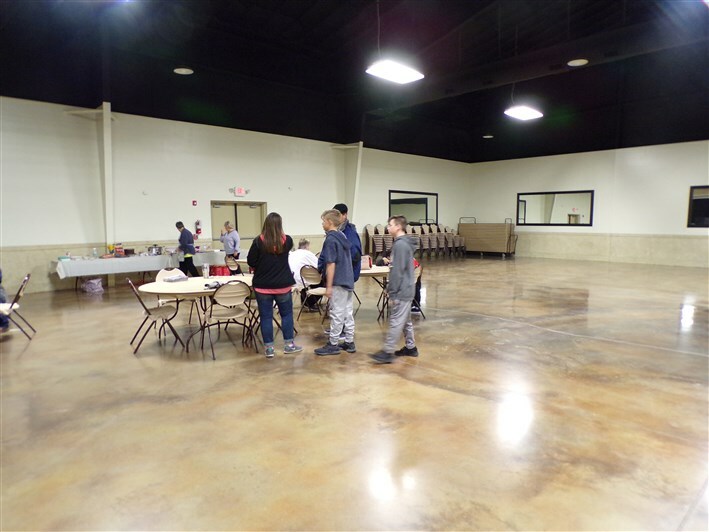 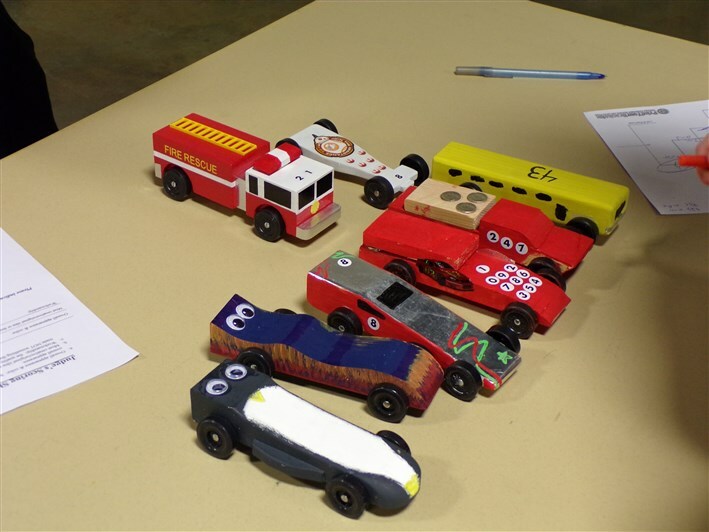 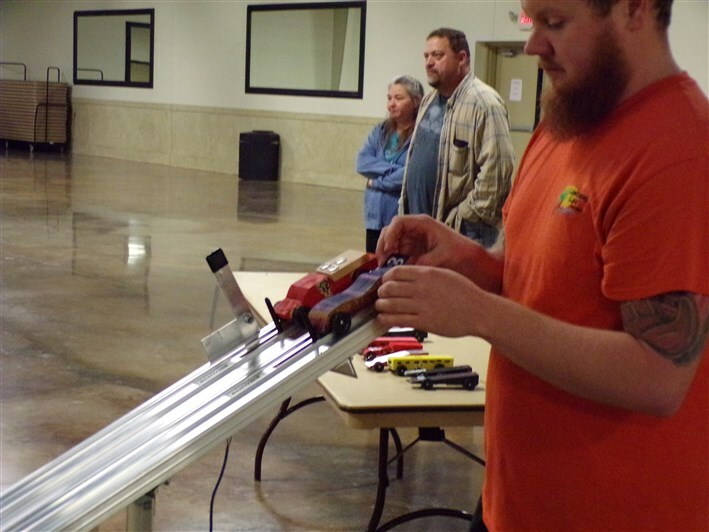 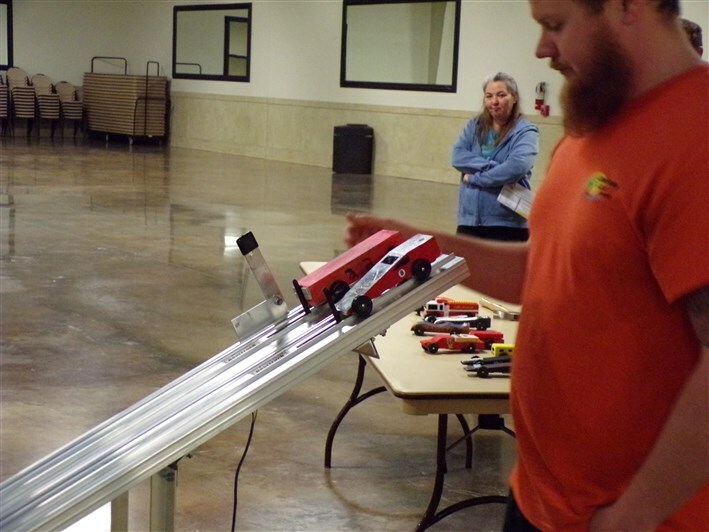 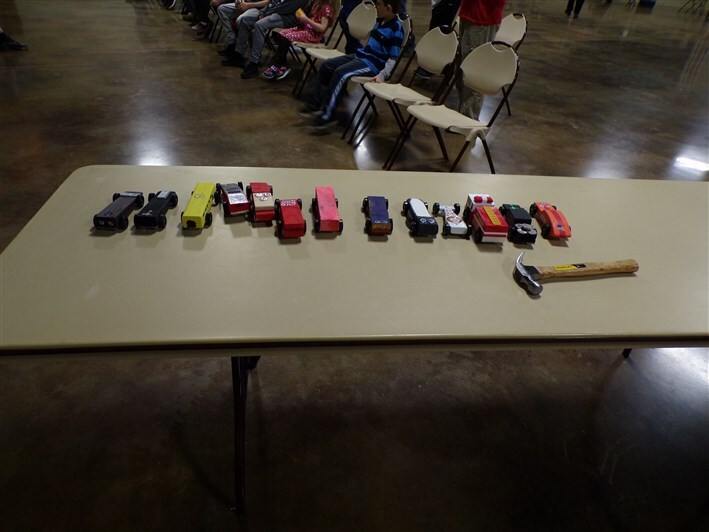 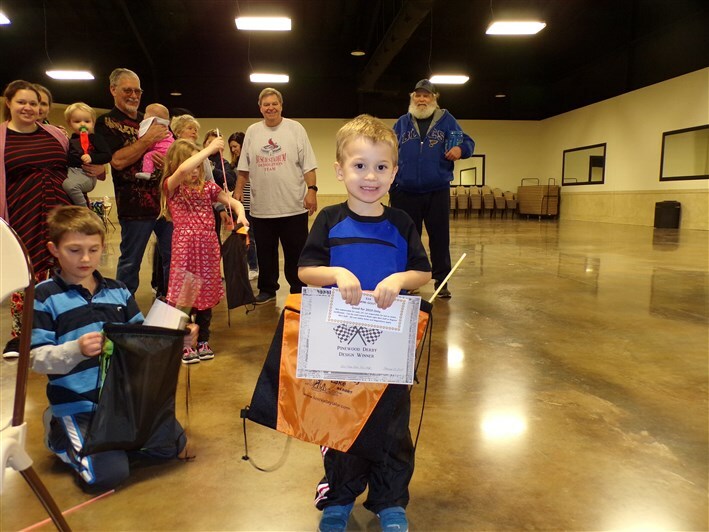 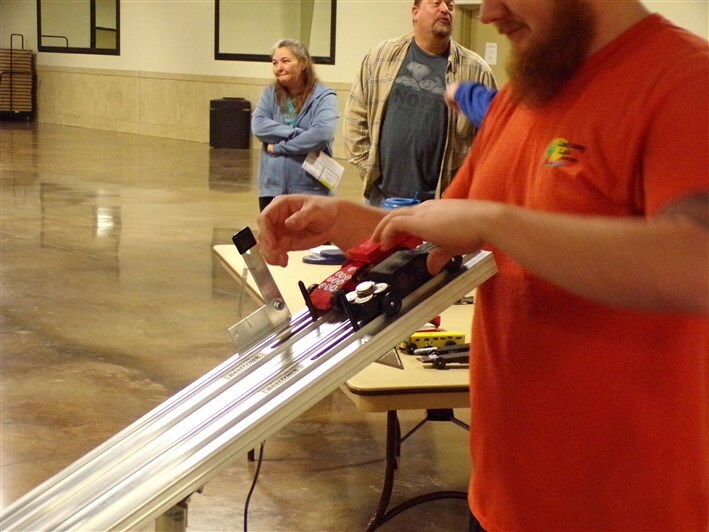 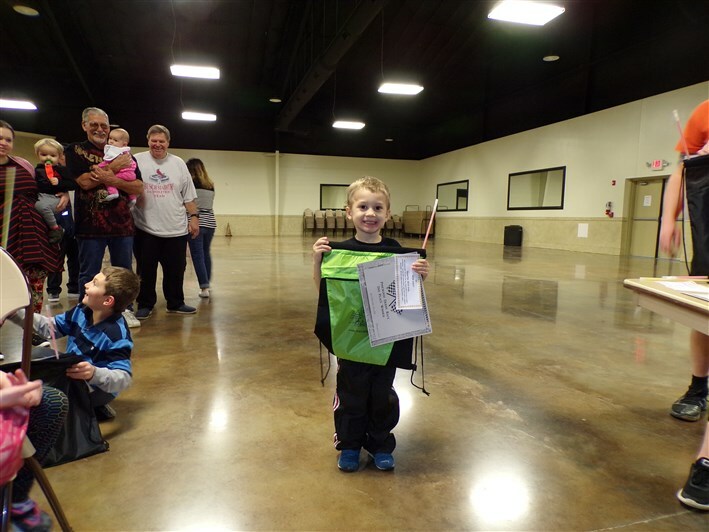 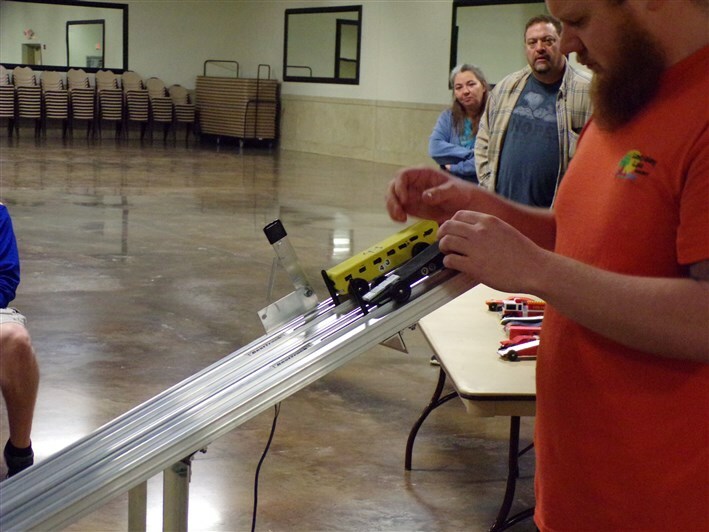 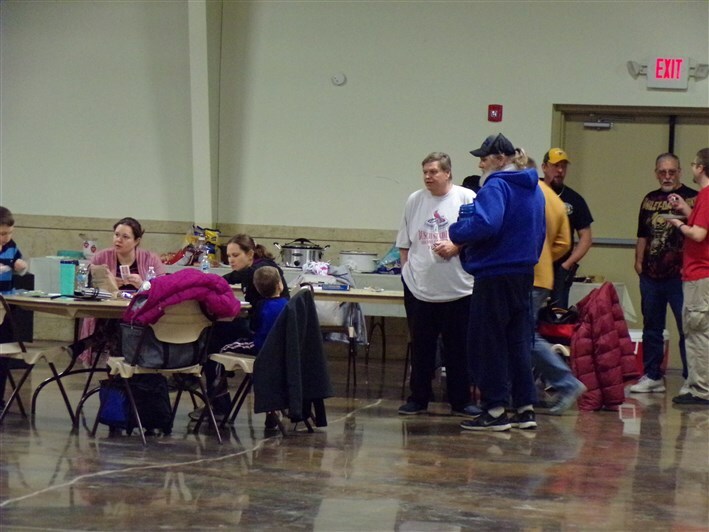 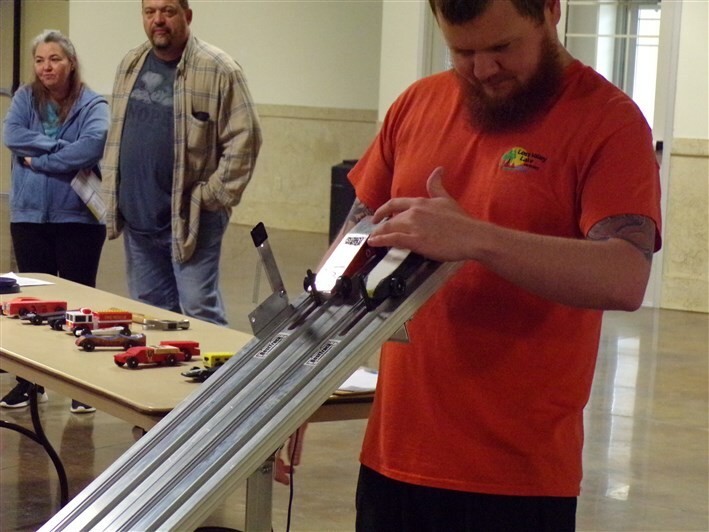 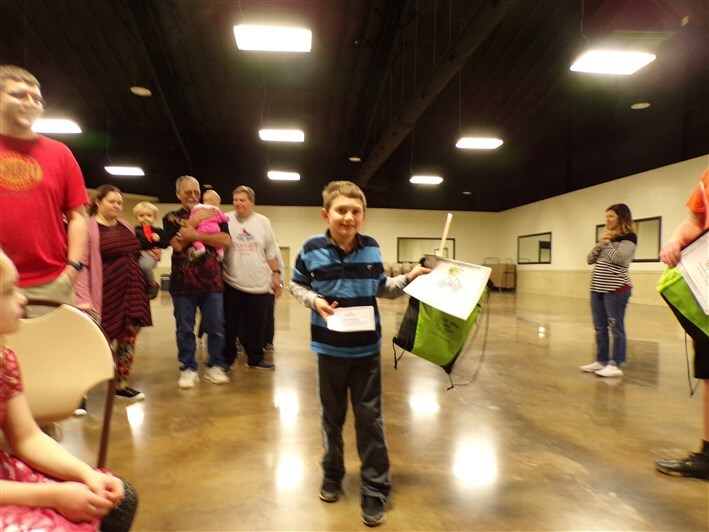 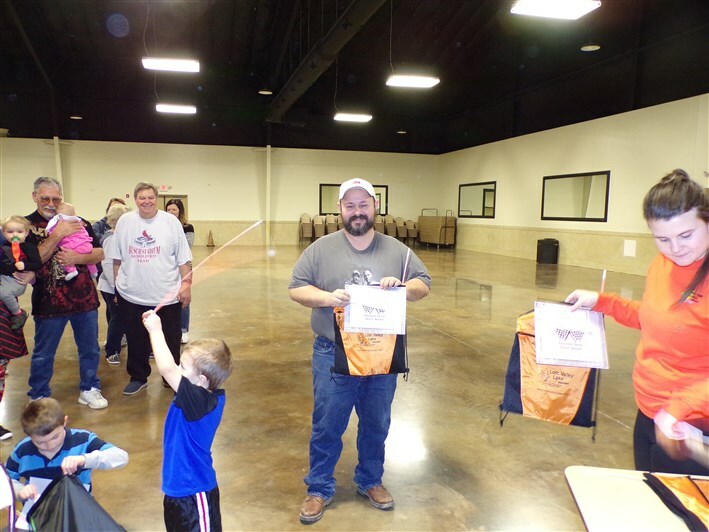 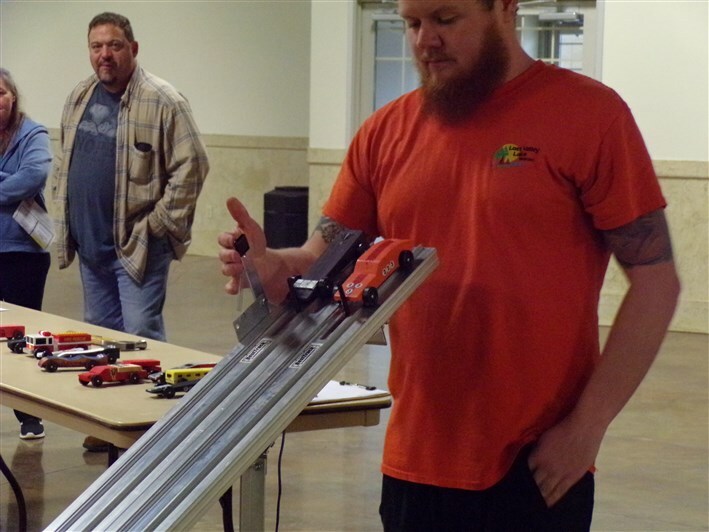 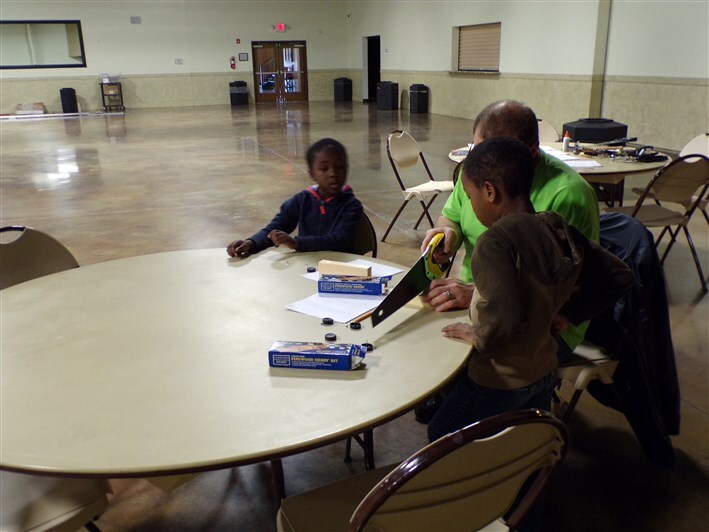 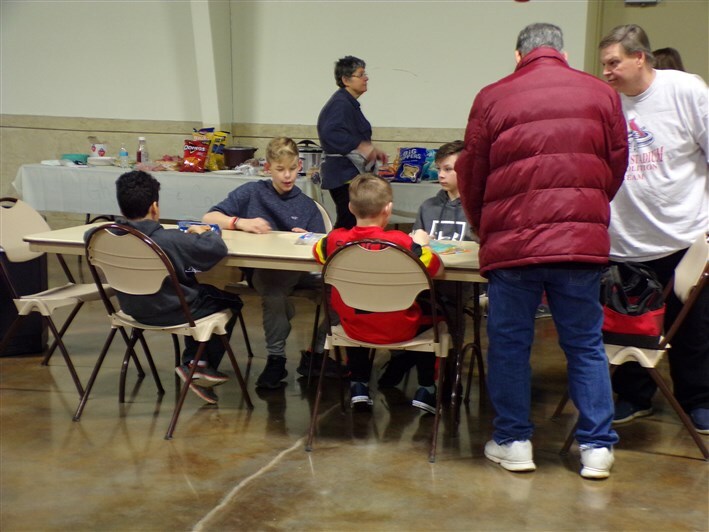 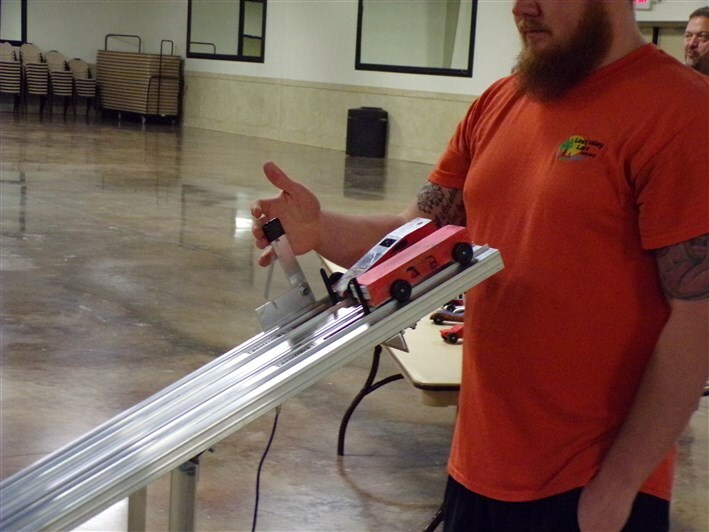 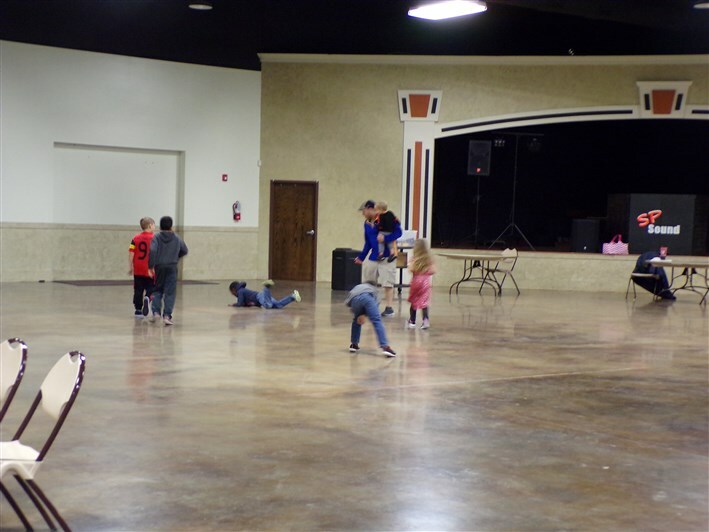 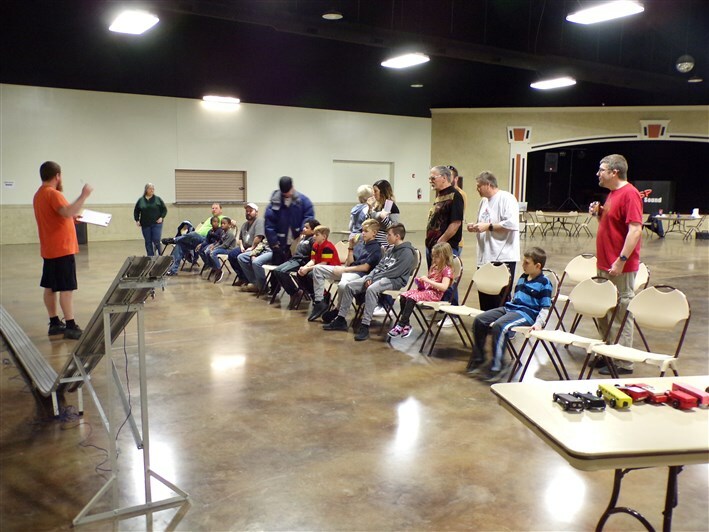 It was a good turnout for the Pinewood Derby! 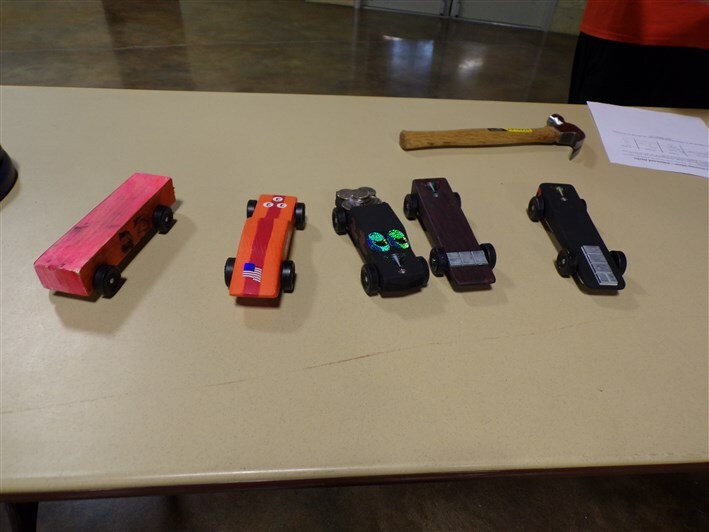 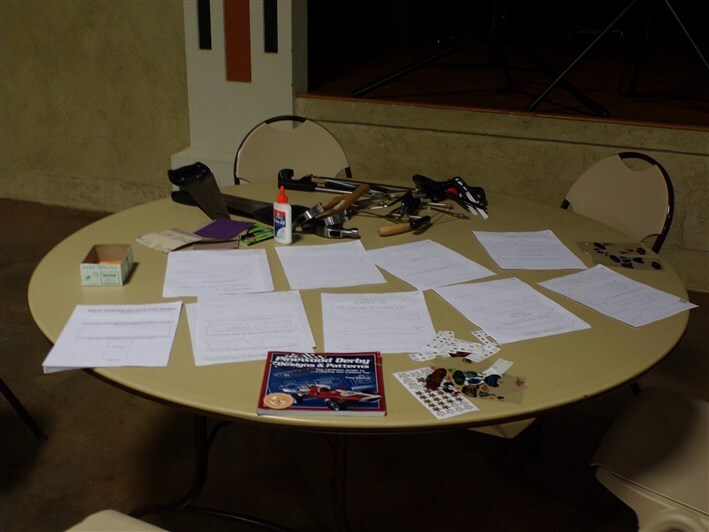 Prizes were awarded to the overall race winner, and other categories for car design, workmanship, and the most unique! 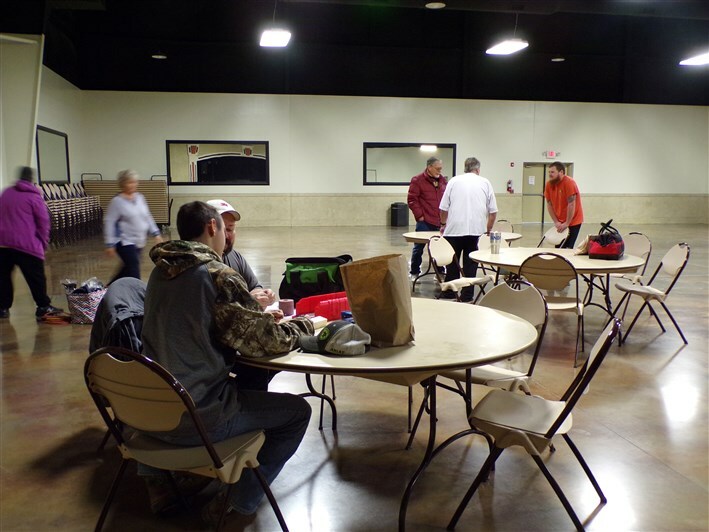 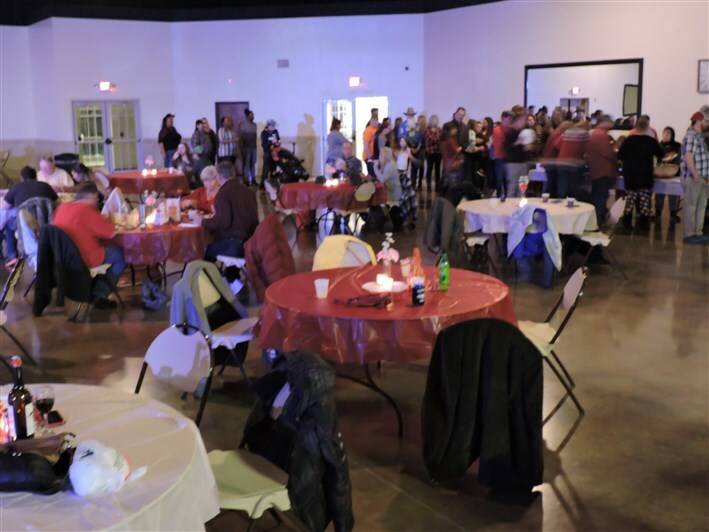 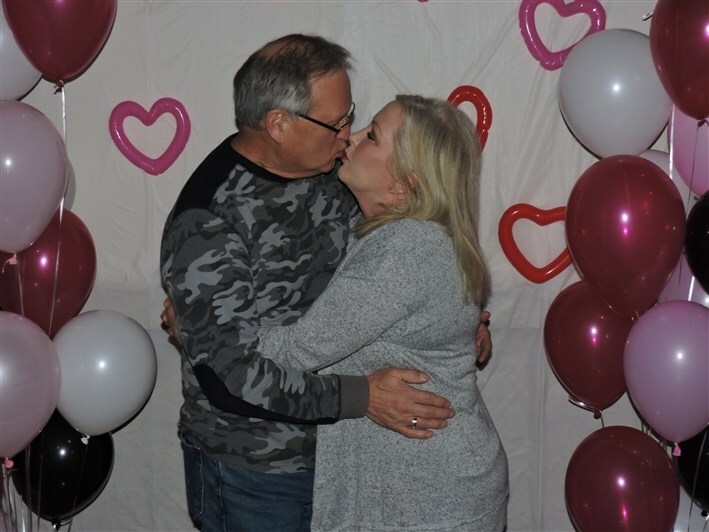 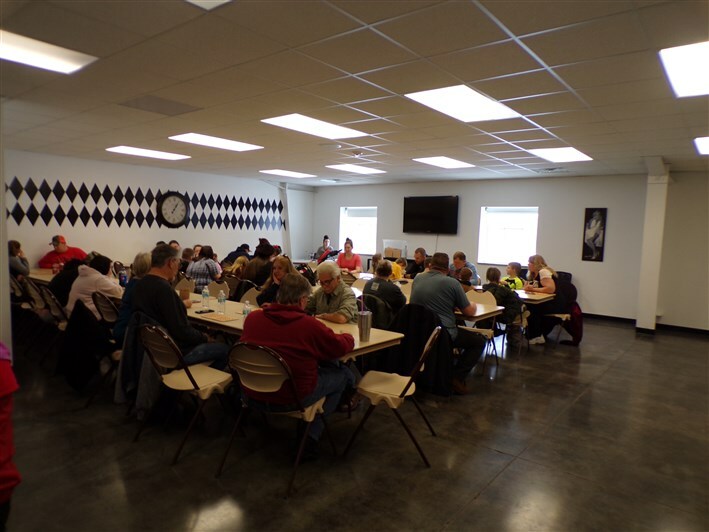 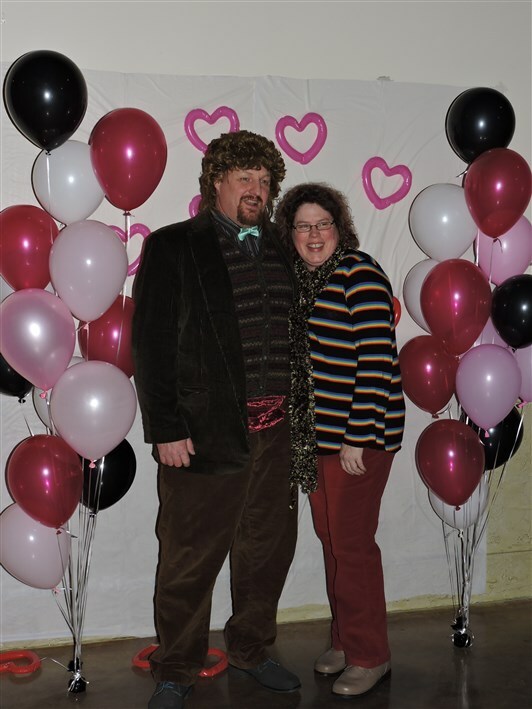 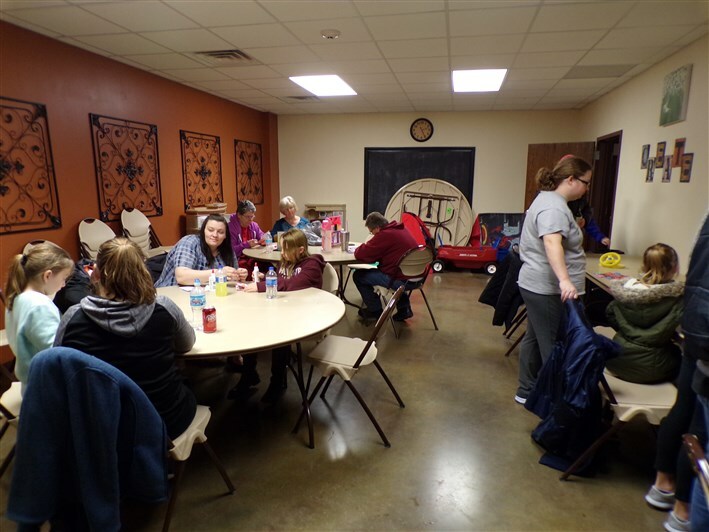 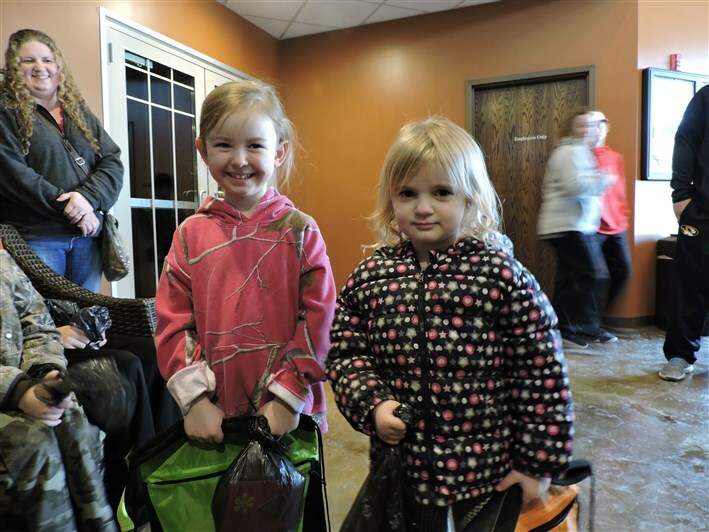 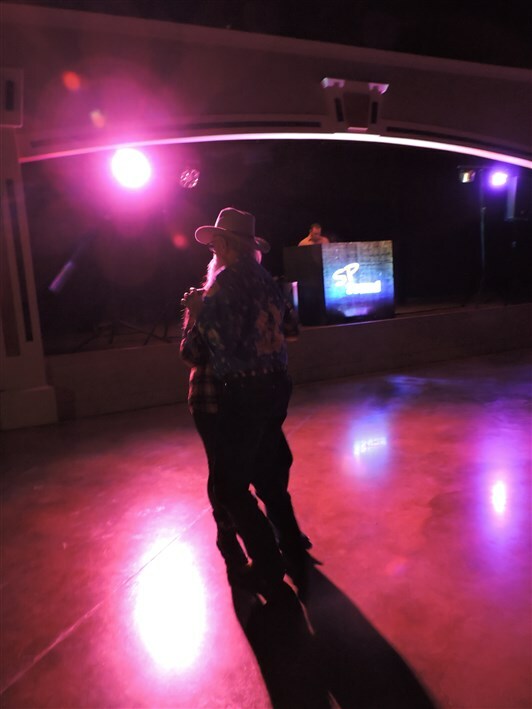 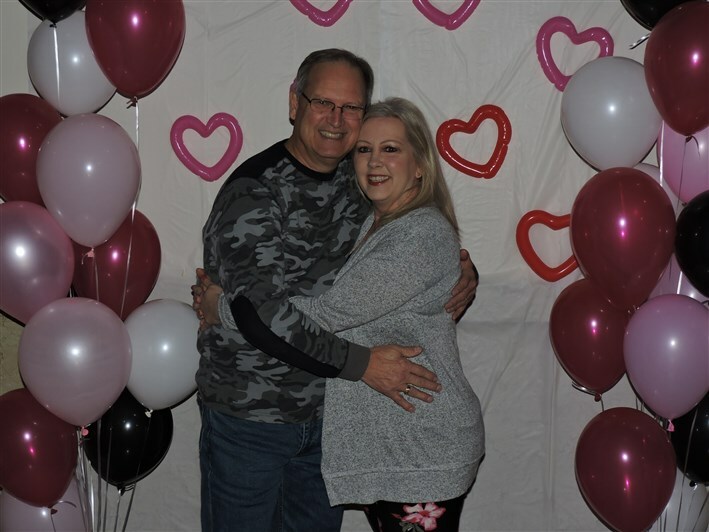 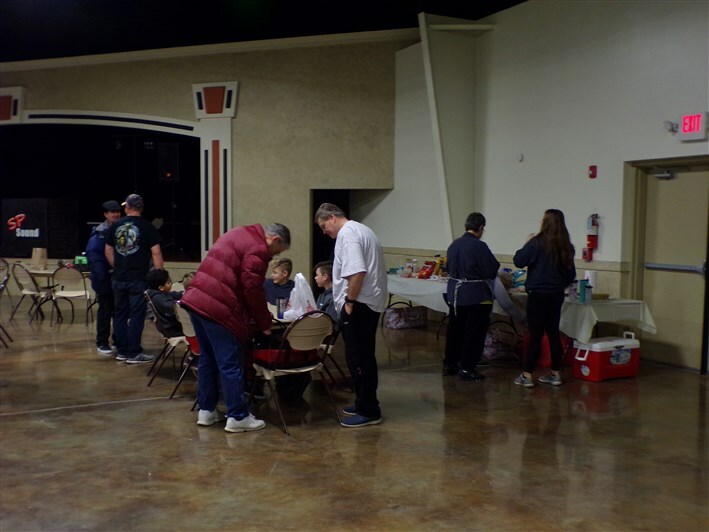 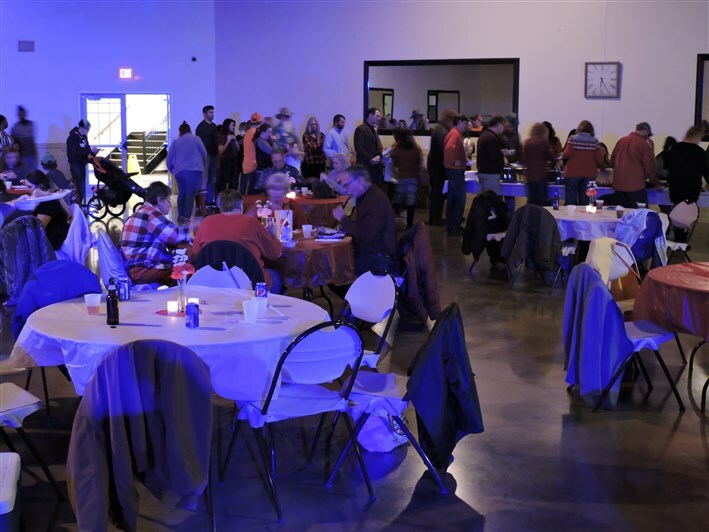 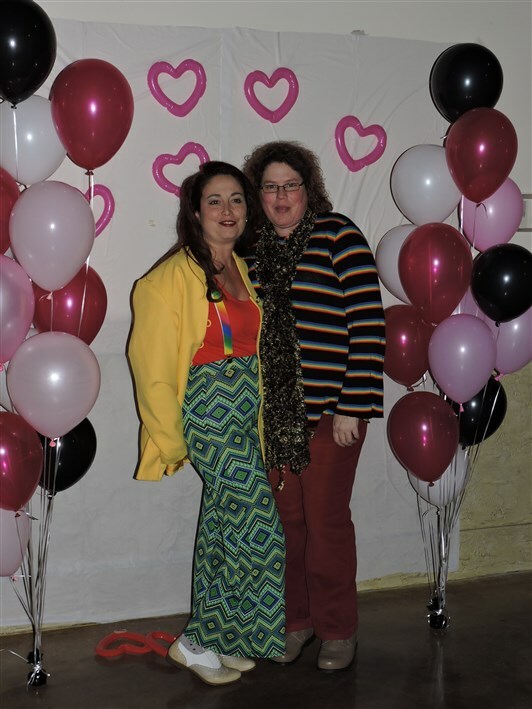 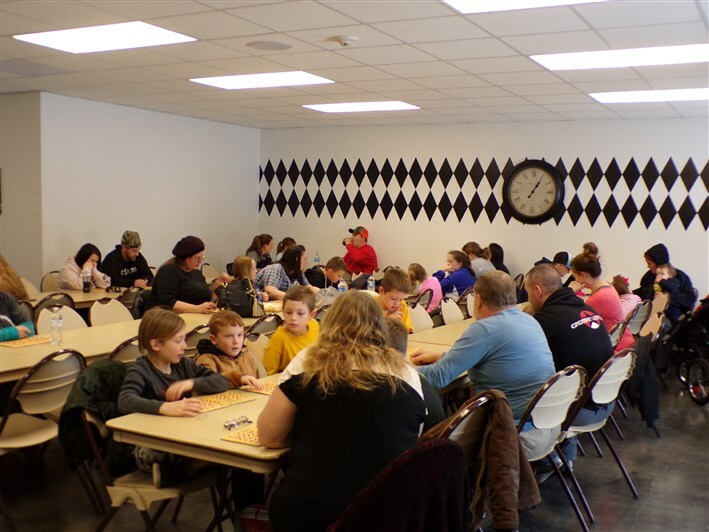 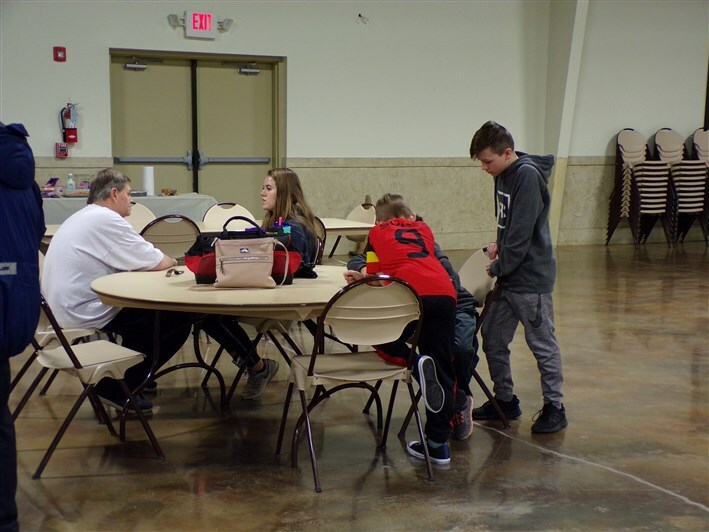 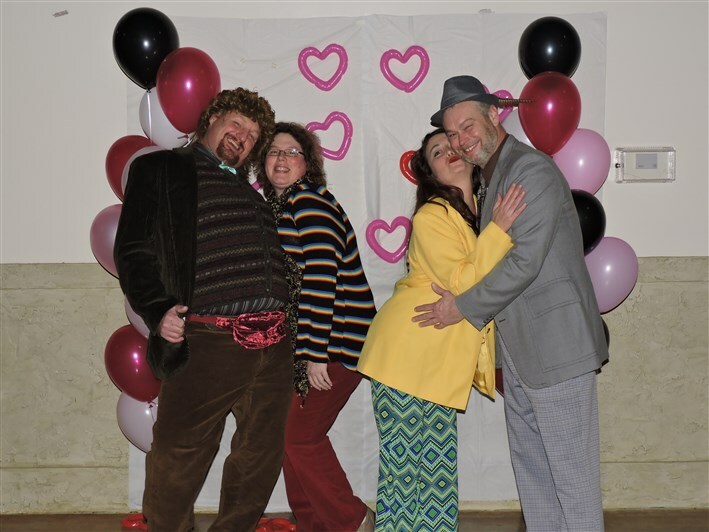 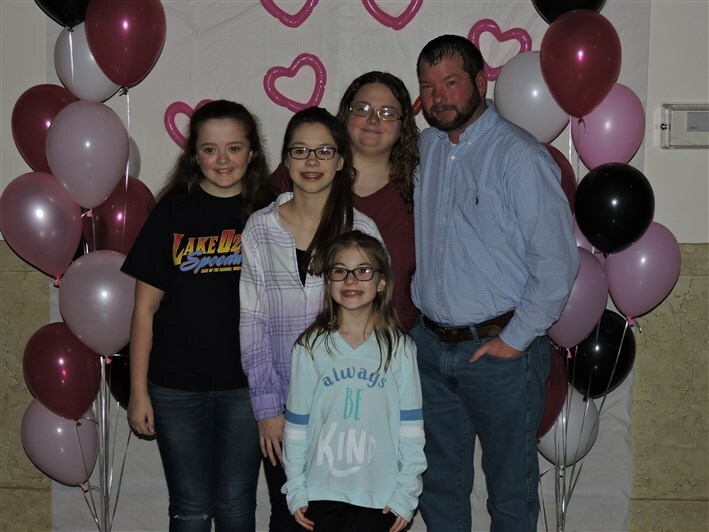 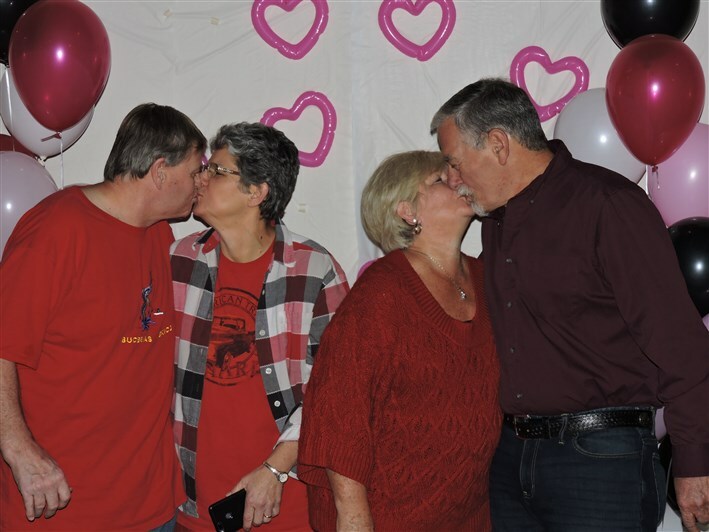 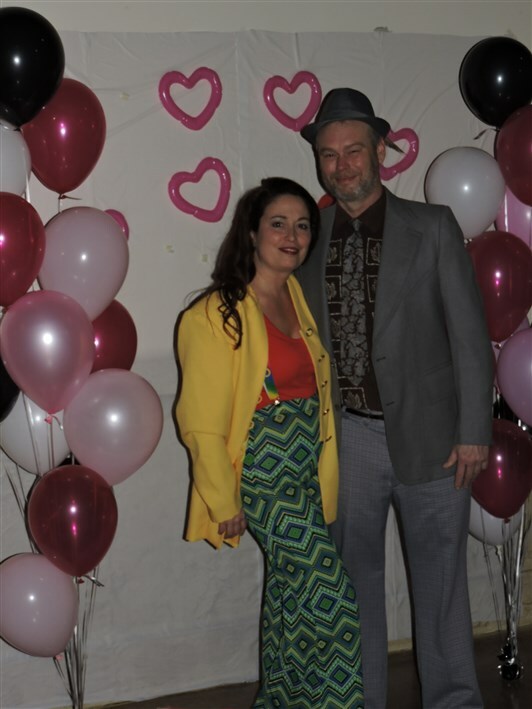 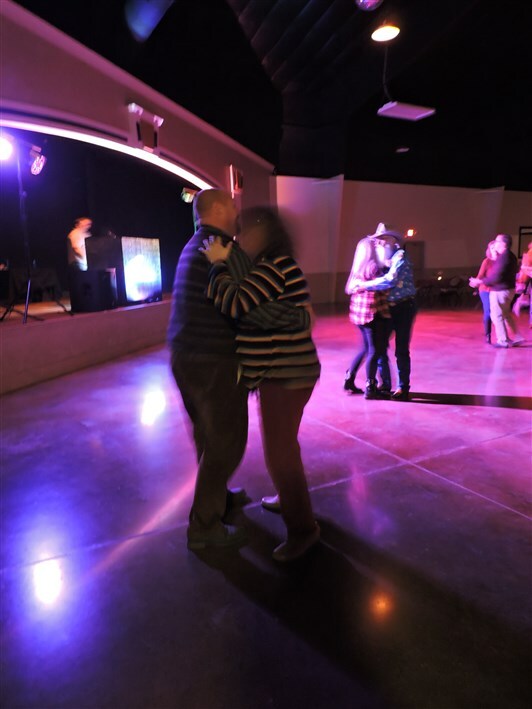 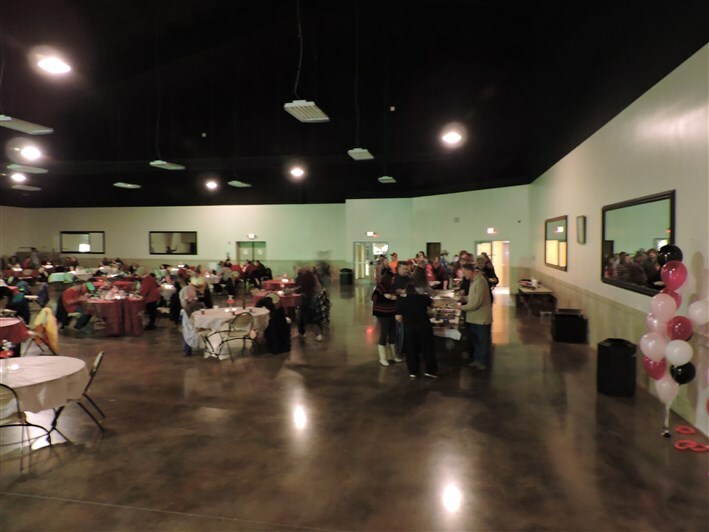 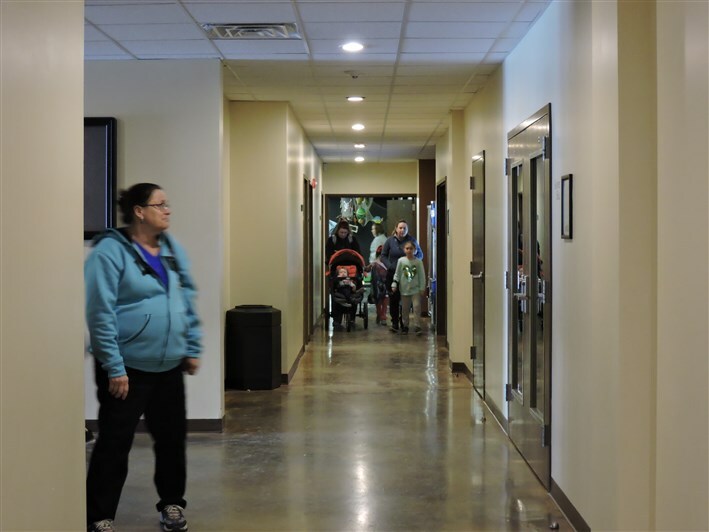 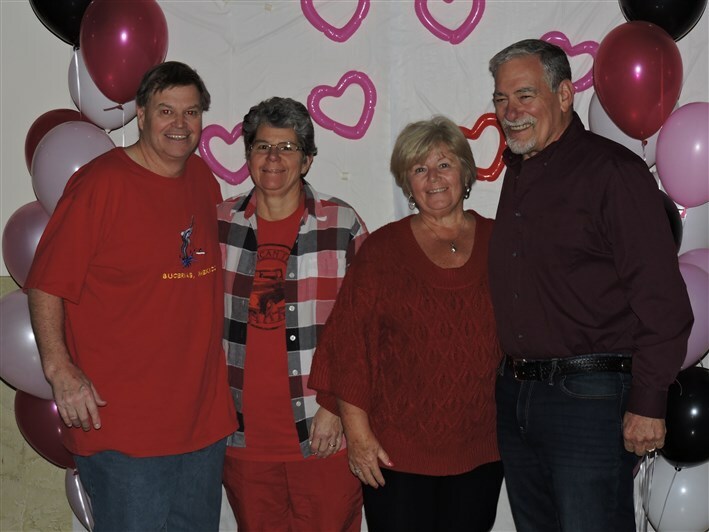 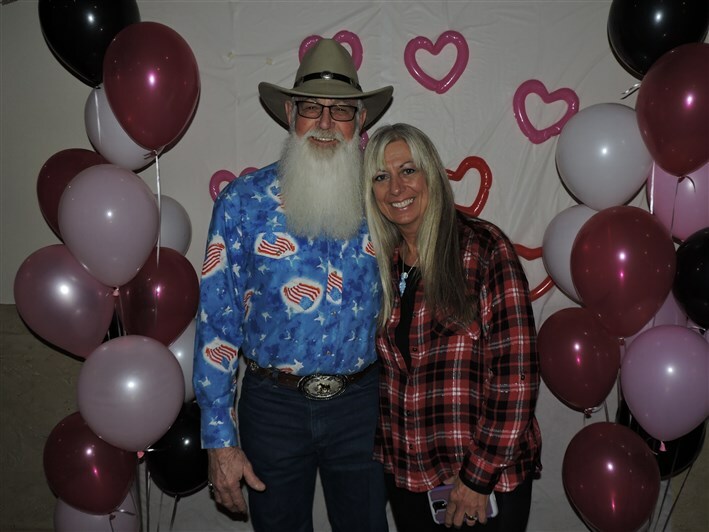 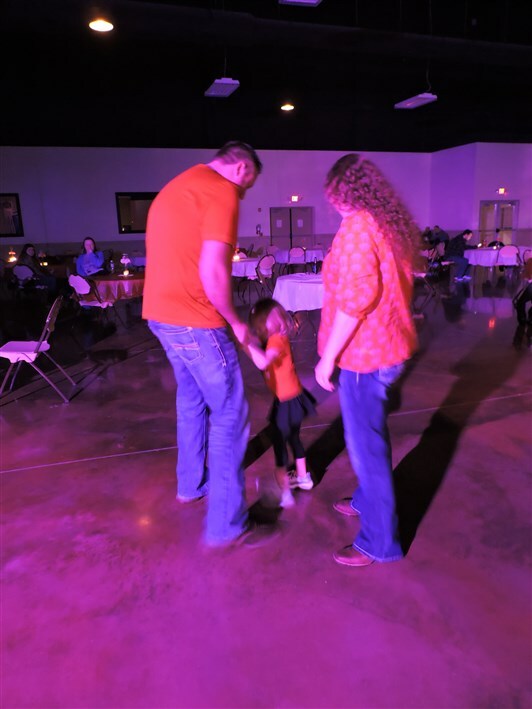 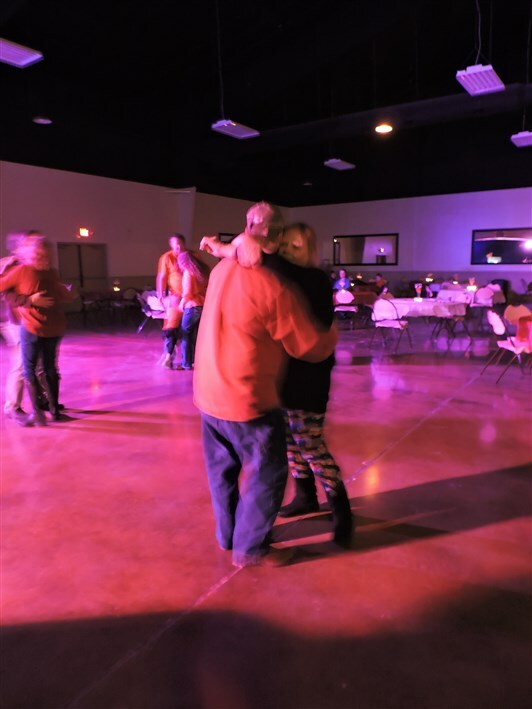 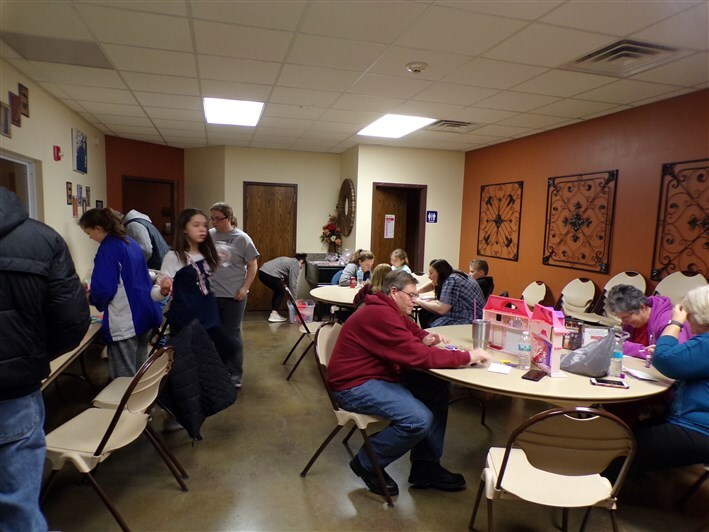 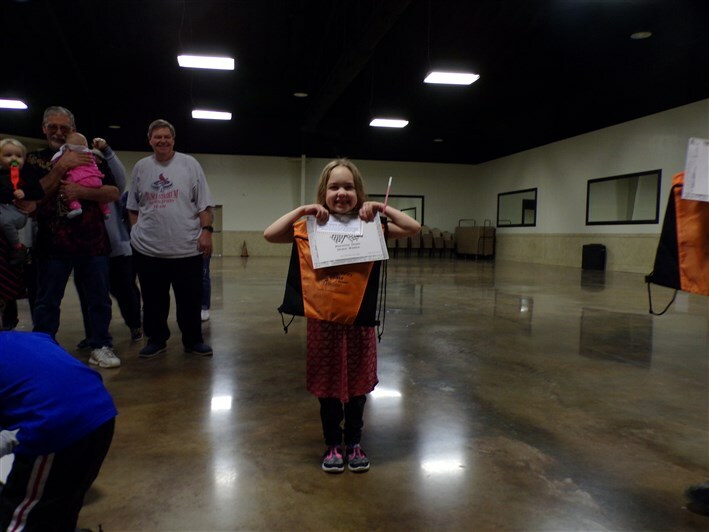 We had alot of Owners and guests over the weeekend who enjoyed Hugs N Kisses Bingo, Valentine's Cards and Crafts, Family Scavenger Hunt, and the Valentine's Dinner and Dance!